Diggers, this park's for you! 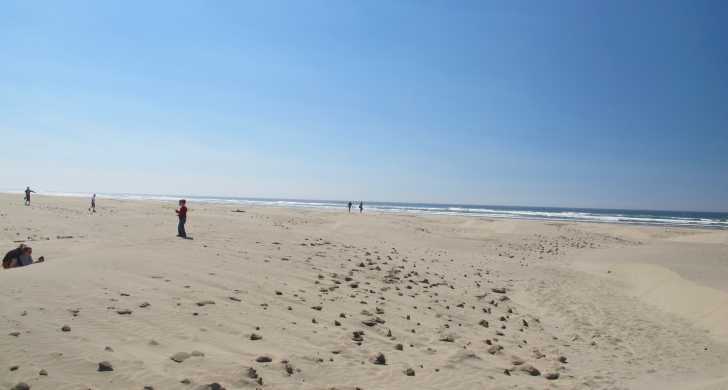 Razor clamming is a favorite activity as well as surfing. 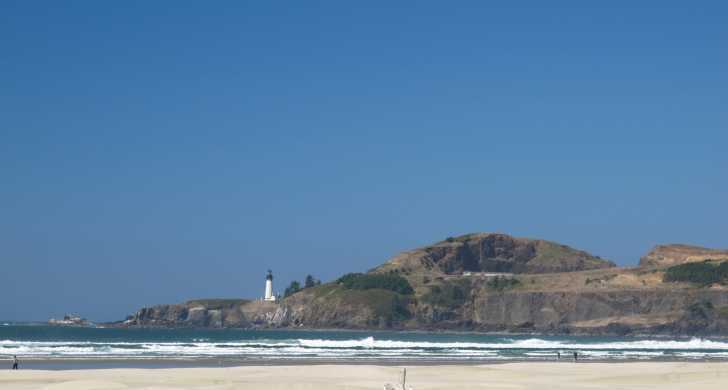 If you plan to visit prime Newport attractions like the Oregon Coast Aquarium and Hatfield Marine Science Center, you must stop in for a refreshing picnic at Agate Beach. Agate Beach Wayside is situated between the new and old highway 101. There is a large parking lot with room for trailer parking. 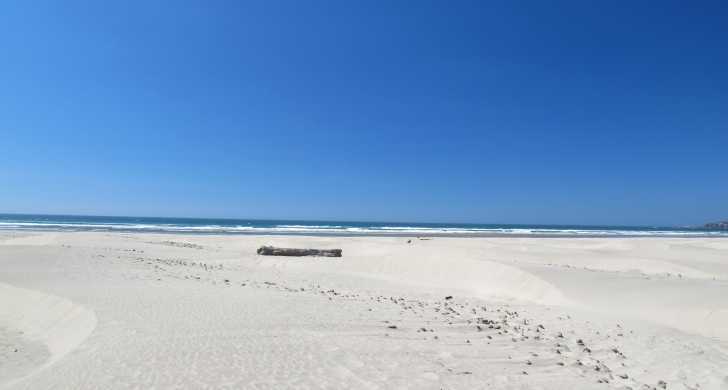 The beach access trail consists of a tunnel that goes underneath the old highway 101 to a large sandy beach area.